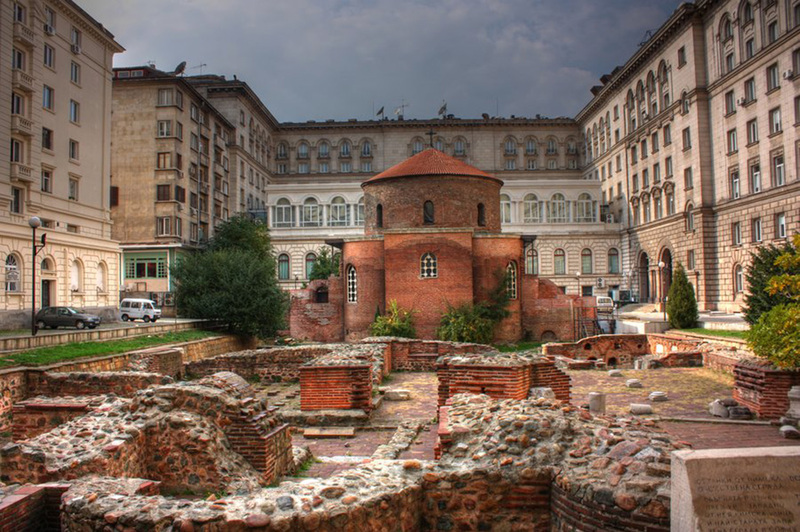 Sofia is situated in the western part of Bulgaria, in the centre of the Balkan Peninsula. 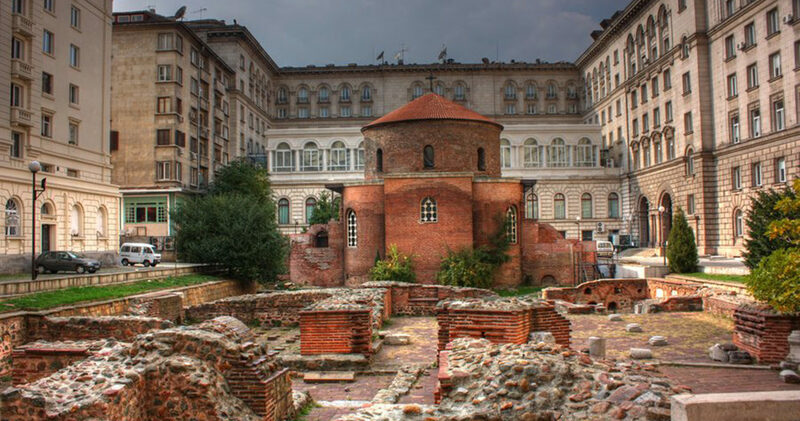 The strategic geographical position and the excellent natural resources are the reason for establishing a human habitation at this place as early as 7000 BC. 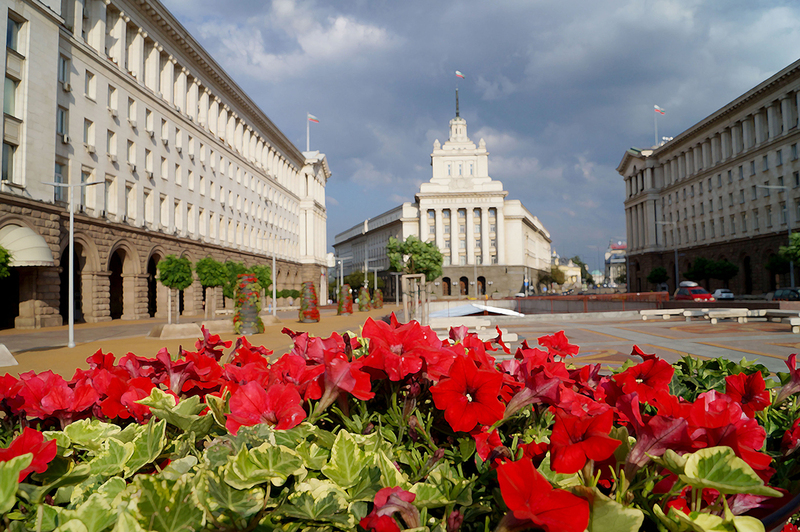 The city is located at the northern foot of Vitosha Mountain – the oldest natural park in the Balkans. 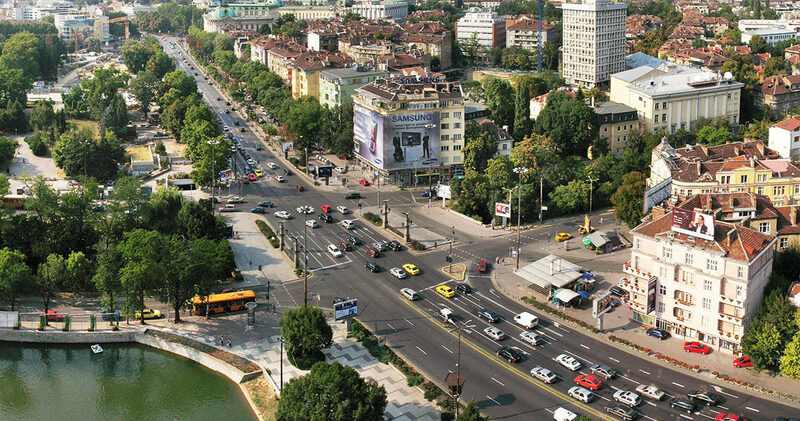 Sofia is the most populated city in Bulgaria with more than 1.2 million inhabitants. 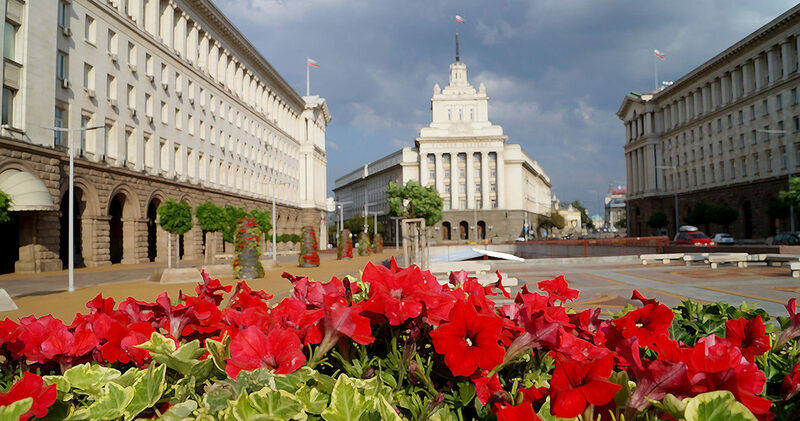 The city is characterized with the best socio-economic conditions and demographic indicators in the country: positive growth, young population, high level of literacy, etc. 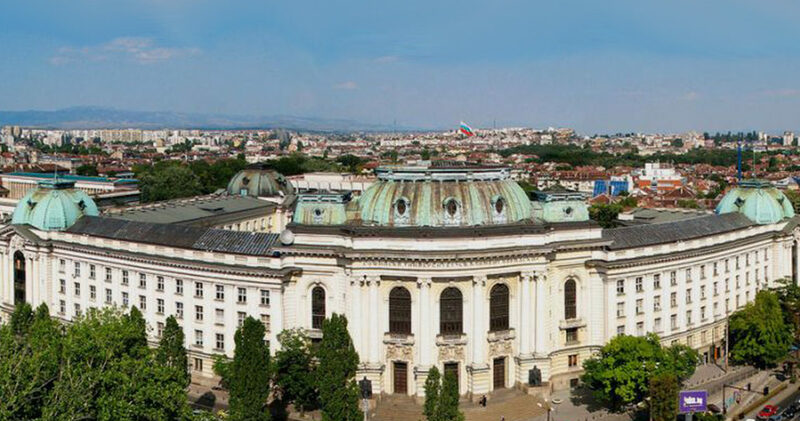 The city of Sofia embraces the ideas of multiculturalism and tolerance, which is clearly attested by the "Quadrangle of Tolerance" situated in the very city centre where a few meters away from each other are Orthodox and Catholic churches, a mosque, and a synagogue. 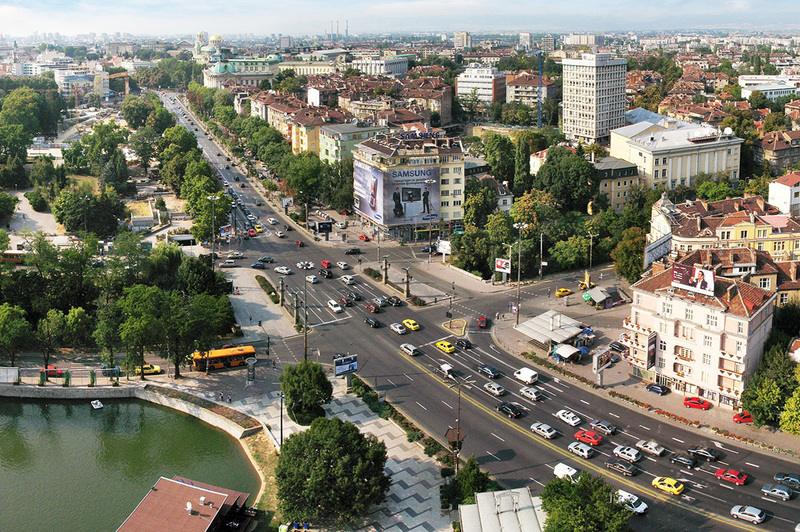 Sofia has an area of about 500 km2 and is situated in the Sofia Valley. 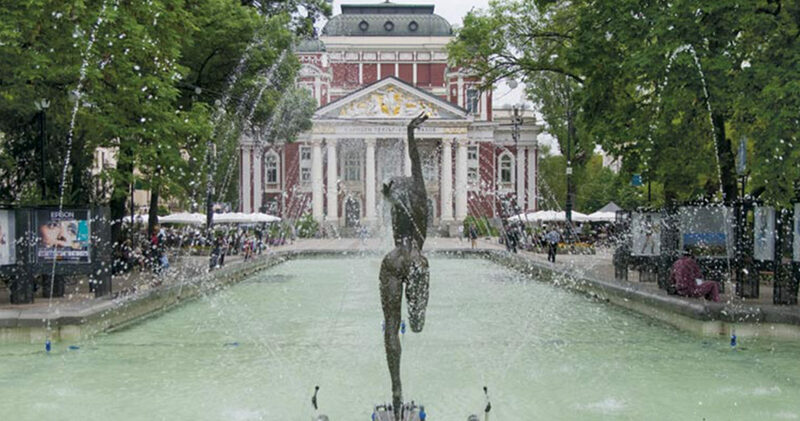 The average attitude is 550 m. The mountainous environment of Sofia is a favourable prerequisite for water supply, recreational and sports activities. 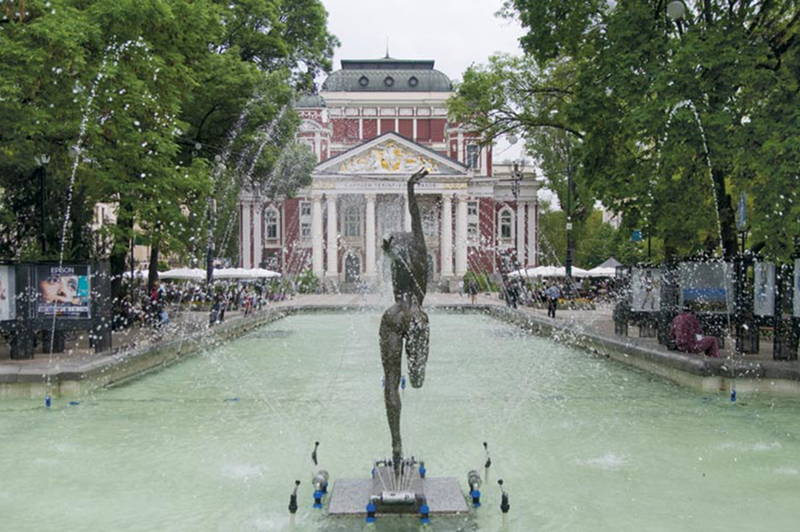 Other major advantages for the metropolitan city are the proximity to mineral springs, fertile soils, nature parks, reserves and protected areas, preserved architectural complexes and cultural monuments. 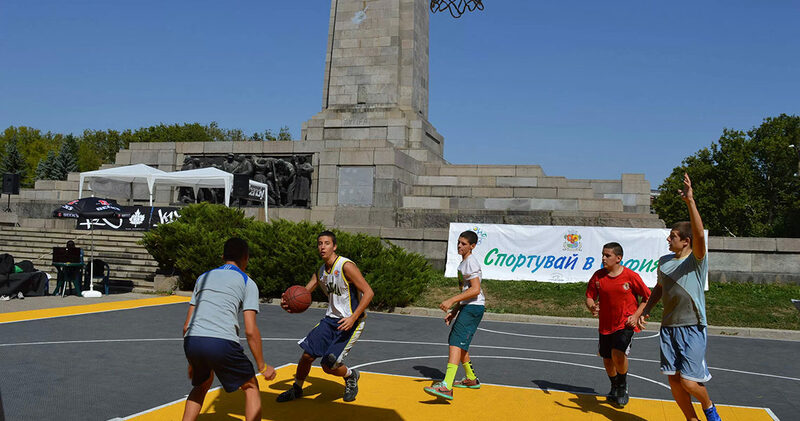 Sofia has already a longstanding proved record in contributing to the development of diverse sports, with hundreds of national and world summer and winter championships organized there. 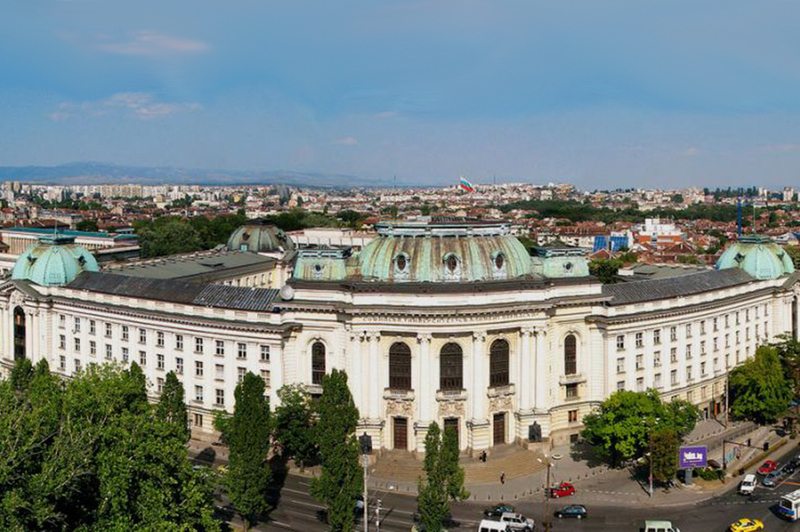 Acknowledging Sofia’s achievements and HEPA potential, the European Commission designated the city as the European capital of sport for 2018. 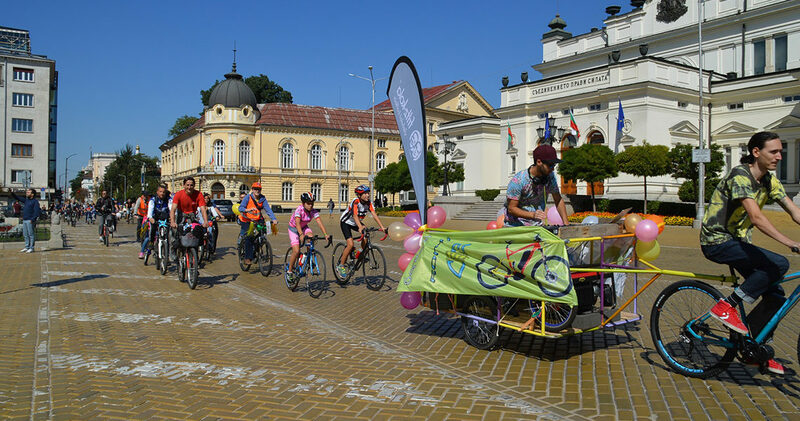 The major goal of Sofia is not only to organize a large number of sport events, but also to promote an active lifestyle and to enhance accessibility, as well as the role and the influence of the sport phenomenon and its positive social, economic, cultural, and health impacts. 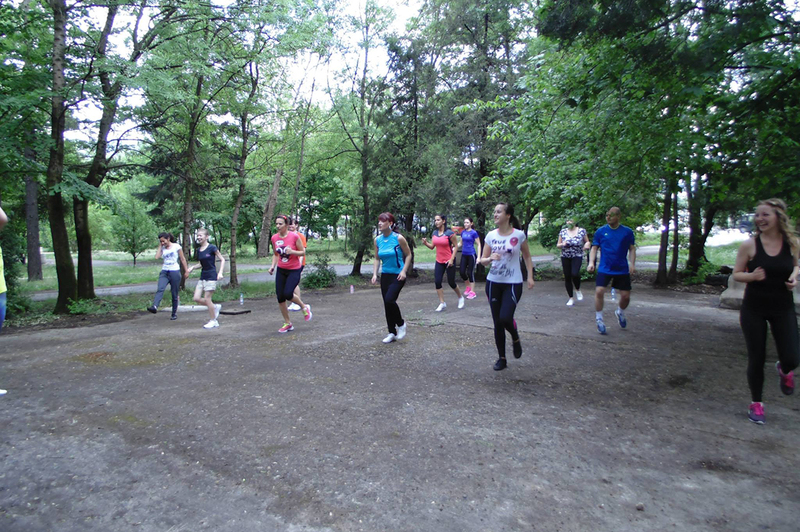 The Municipality of Sofia has traditionally paid great attention to sport and HEPA related activities, designing and implementing diverse strategies and programmes dedicated to turn Sofia into an “active city”. 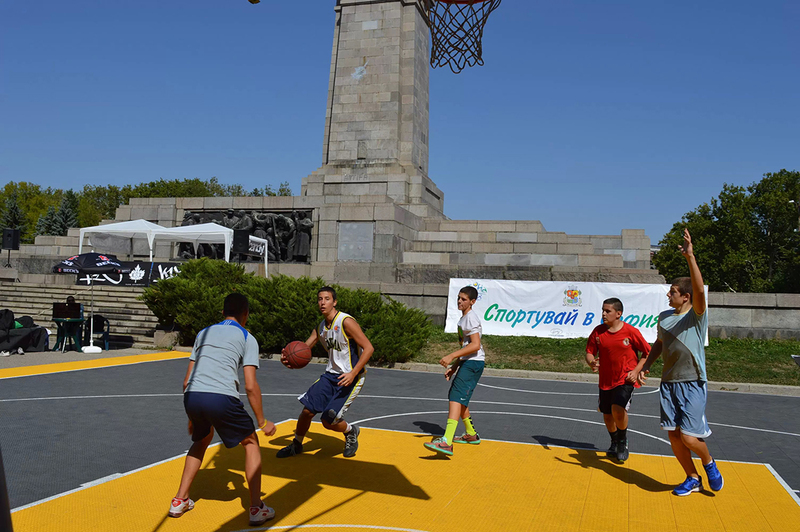 The major activities of the directorate of "Prevention, integration, sport and tourism" are connected with co-ordination and co-financing of sport events, campaigns, initiatives, promotion of HEPA and active lifestyle, support of youth and student initiatives, renovation of old and construction of a new sports infrastructure, etc.